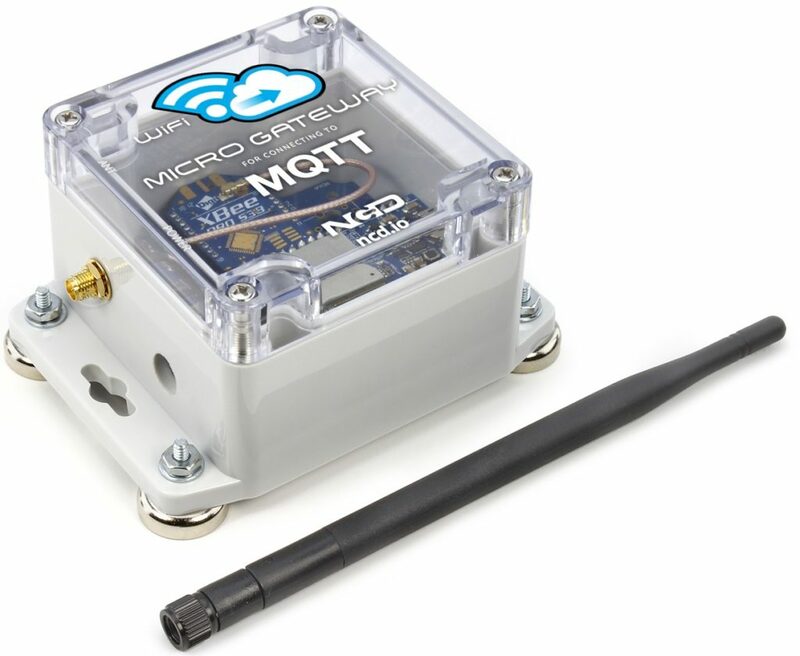 Notice: When Configuring NCD Wireless Sensors, Make Sure Only One Sensor is In Configuration Mode at a time. Ideally, Other Sensors Should be Disable to Improve Packet Rejection and Increase Reliability. 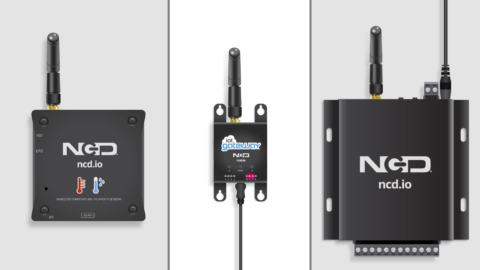 NCD Alpha Station makes it easy to configure and use NCD Long Range Wireless Sensors using USB and Ethernet Gateways. Alpha Station is open source, and include Visual Studio 2017 Libraries for Easy Integration of NCD Enterprise Devices into your own applications with minimal programming. 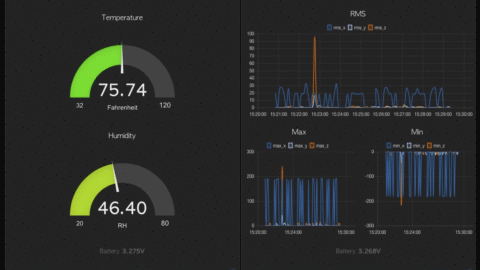 Alpha Station includes many example programs so you can see how to receive data from Wireless Sensors in an intuitive way. 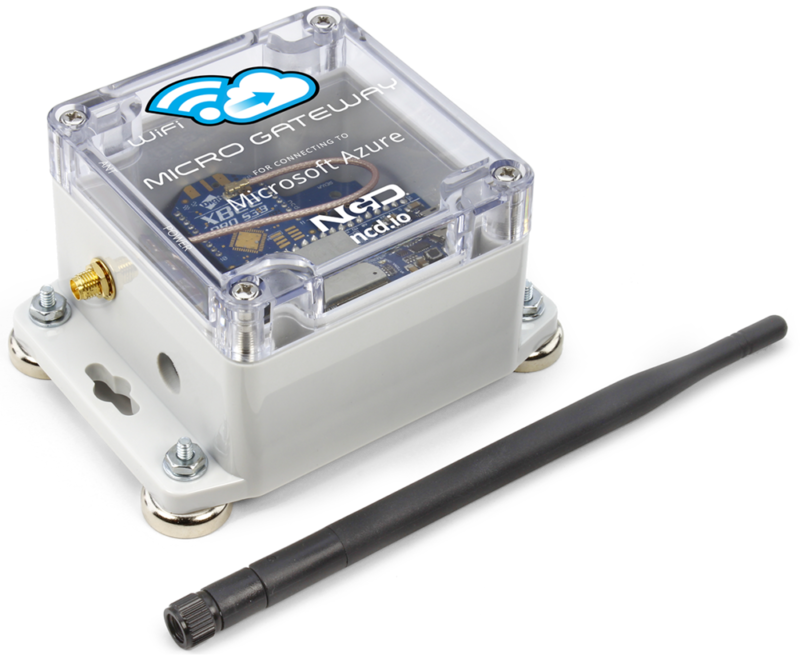 Simply access the NCDLib library to read “human readable” data from each sensor type. NCD Alpha Station also includes initial support for ProXR Enterprise Controllers (coming in 2019). 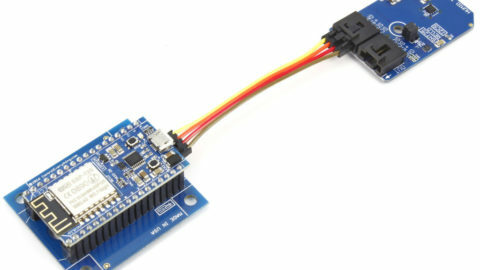 Control up to 2048 Relays using our I2C framework with the world’s most powerful relay control command set. 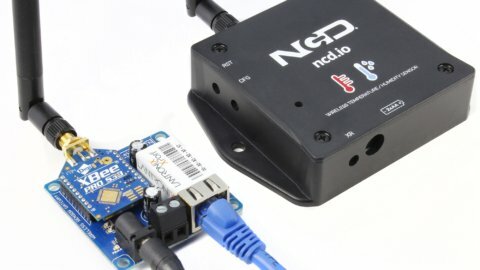 NCD Alpha Station include source code as well as a Run-time installer so you can be reading NCD Wireless Sensor data from all sensor types in just a few minutes.